At the age of seventeen, Peter Heinrichs began his first business, as a wholesaler of cigarettes using the money he’d earned working in his parents’ shop. While he proved very successful in that venture, he also had an itch to get into something more broad of scope and refined in experience, and so when, at the age of thirty, a substantial offer was made to buy out his first venture, he accepted. At this point he could have easily retired, but now there was the opportunity to specialize in high class pipes and cigars to emphasize the indulgence in refined smoking. 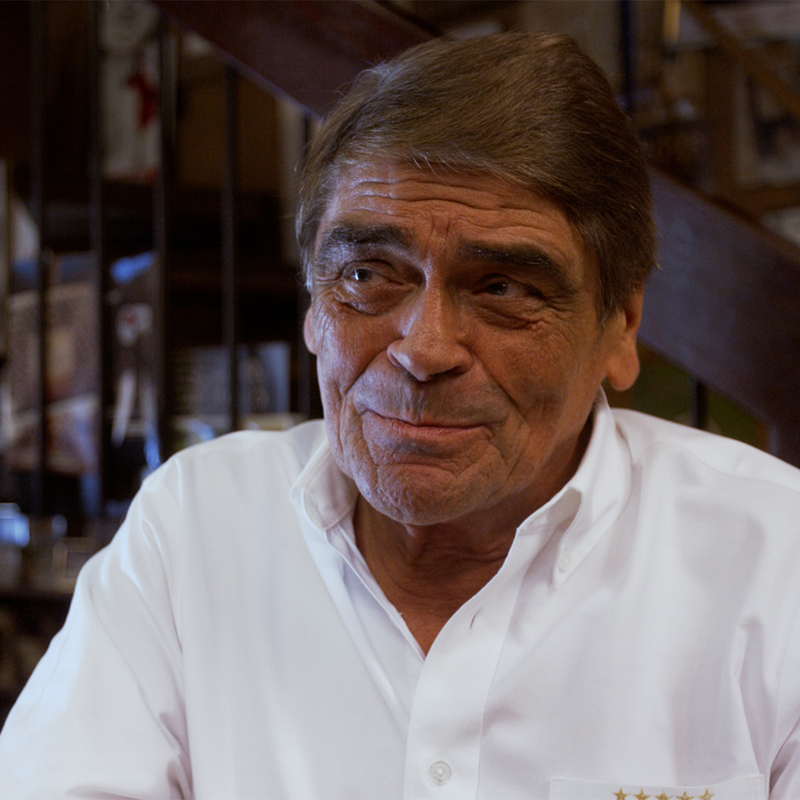 Soon, all he wanted was a small shop for pipes in the heart of Cologne and that was where he built it. 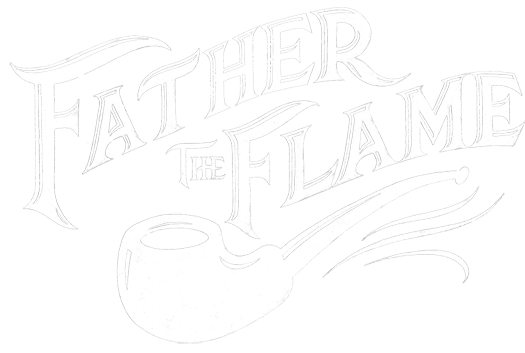 Today, Peter Heinrichs is known as one of the world’s leading experts concerning tobaccos, pipes and cigars. Even before opening his online shop he already sent out worldwide orders on a daily basis. 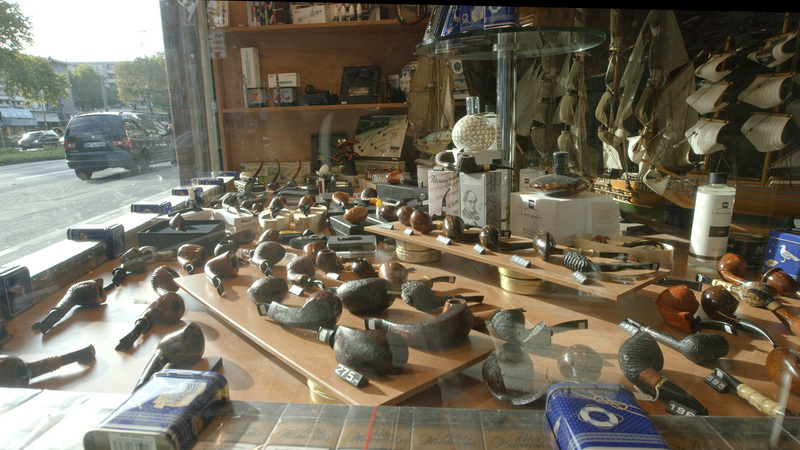 Both shops in Cologne and Bergheim-Niederaußem provide a unique selection of finest goods: There are always a several thousand pipes in stock, especially exclusive models and collectibles.